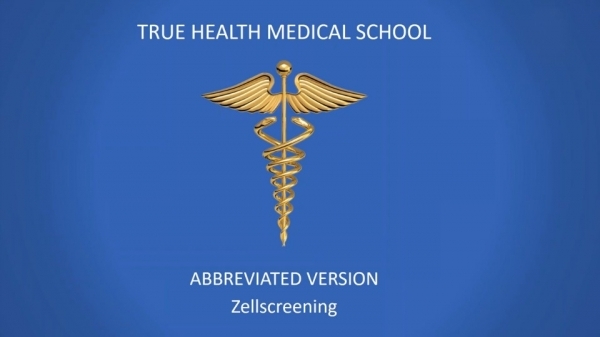 Video Webinars, Handouts and Questionnairs for Zell-Screening (ZS) - currently in total more than 8 Hours Courses and Training Material - just for ZS Customers and GfD Brand Partners. 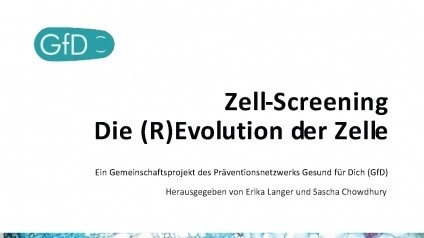 Copyright © 2019 Gesund für Dich (GfD). Alle Rechte vorbehalten.